of a really good potty joke. It’s Bike Ride Day. I had a hard time picking which Bike Smiley to use. There are so many Smileys on bikes. Don’t think you can find a Smiley? Check out a bike! 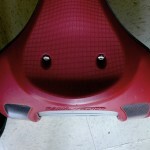 Over on a month full of Smiley Silliness you get a different Bike Smiley. Today we say happy birthday to three people, all of whom might not be known to the younger followers of this site. But man do I hope that’s not true. Happy Birthday to Wolfgang Amadeus Mozart (1756), Mikhail Baryshnikov (1948), and Donna Reed (1921). Great music, great dancer (I almost typed “great body” which is also true), and great TV actress. Donna Reed won my heart over when I read how she fought, and won, against her show’s producers who wanted her to be unkempt and frumpy around the house. She insisted on wearing pearls, pearls even when vacuuming. Might I suggest Chocolate Cake for all these birthdays? It is after all Chocolate Cake Day. If you can’t pull it off today, no worries. 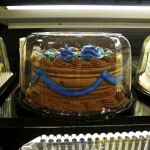 It Chocolate Cake Day again on the 29th. Additionally, Lewis Carroll was born on January 25 in 1832 and so today we also celebrate Mad Hatter Tea Party Day. I had to double check that date. I hadn’t realized that Alice in Wonderland had been written so very long ago (1865). BTW, the Smileys and holidays on a month full of Smiley Silliness are all different than the ones you see here on the website’s Daily Smiley. There we celebrate Inconvenience Yourself for Another Person Day today. 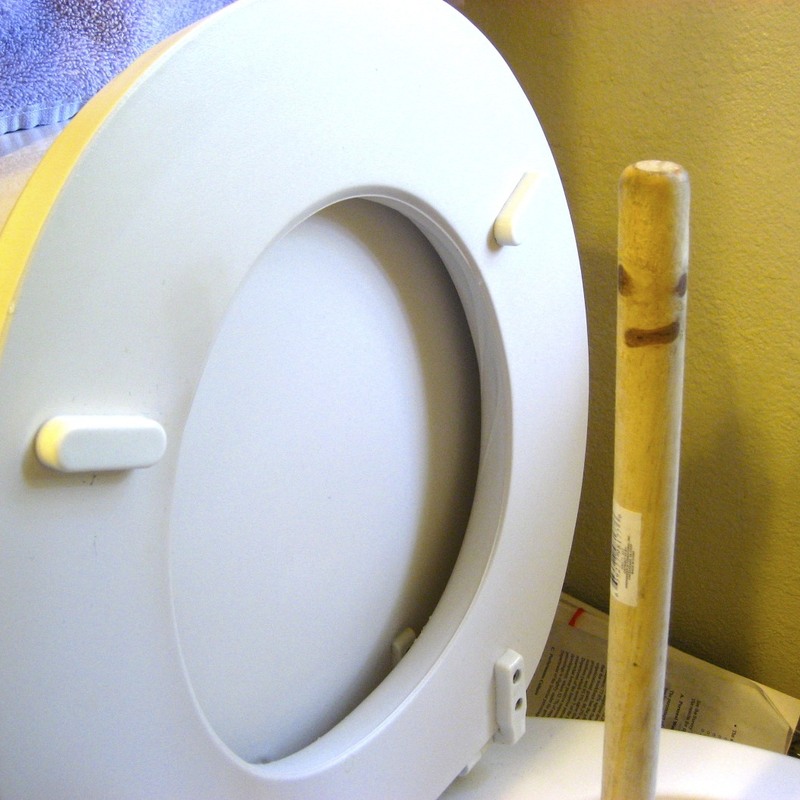 Plus, as is often the case, the Toilet Smiley you get in the Smiley-a-Day emailer is different from what you see here.